New Holland is an association of several brands, which was formed in Pennsylvania more than 120 years ago. Its founder was only 26 years old and he made simple mobile feed grinders used by farmers of the state. The boy always wanted to expand his business, although he fulfilled his dream only in 1901, when he invented the freeze-proof steam engine, and nine years later the stone crusher. The company also sells spare parts for New Holland equipment. 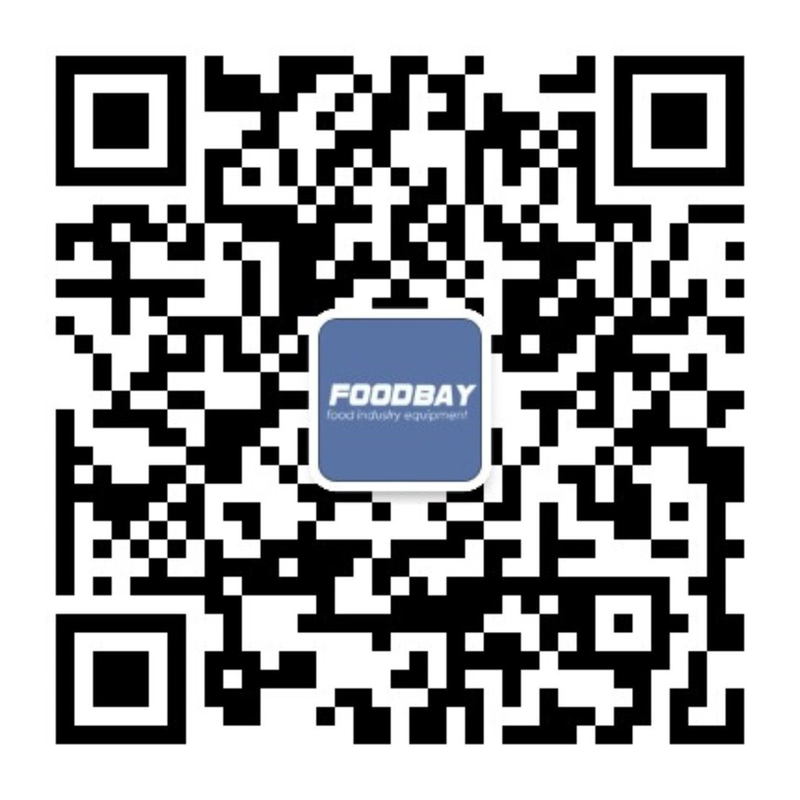 You can find the spare parts catalog on Foodbay. The brand managed to combine several largest engineering companies of America, Germany, Japan and Italy. This has helped it to become the world market leader and earned recognition in different parts of the world. The brand is associated with tremendous knowledge and experience that the company has managed to accumulate during its work. It has radically changed the image of the agricultural industry. The company has used the achievements of its predecessors in order to set up the production of the widest range of agricultural equipment, which meets the customers’ needs worldwide. It includes New Holland excavators along with plenty of other types of machinery. The network of service centers and production units is scattered across the planet. More than 3,000 dealers provide quality service, as well as the global presence of the brand in different countries. The farm operators in 160 countries can buy New Holland tractor or combine harvester and get consultation and the corresponding maintenance, thus making their business more successful. Buy New Holland loader or tractor on our web-site and you will never regret! New Holland is a world leading manufacturer of high-quality agricultural machinery, which can be found on our board. An extensive range of products presented here will satisfy the needs of contractors and ordinary farmers throughout Russia. You can be confident in purchased machinery, because the company values its reputation and delivers only the most high-tech and reliable machines. Комбайн New Holland TC 5080 (2008 г. ), 2 шт. New Holland – один из ведущих мировых производителей дорожно-строительной и сельхозтехники. Под брендом выпускается широкий модельный ряд гусеничных экскаваторов, мини-погрузчиков, экскаваторов-погрузчиков, телескопических погрузчиков, тракторов, комбайнов, пресс-подборщиков и т.д. Торговая марка объединяет крупнейшие машиностроительные компании США, Италии, Германии и Японии и занимает лидирующие позиции на мировом рынке строительной и сельхозтехники.